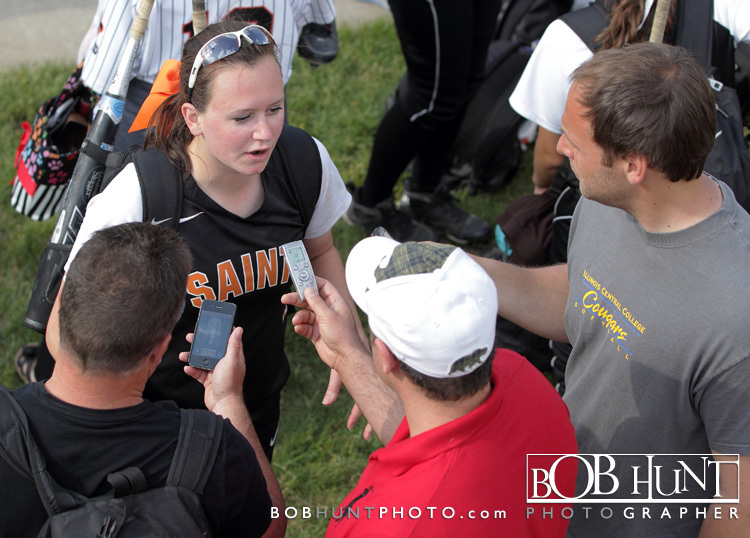 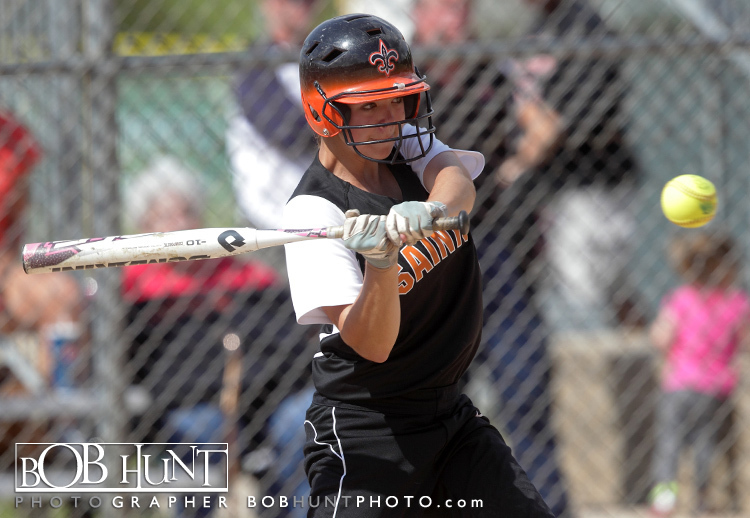 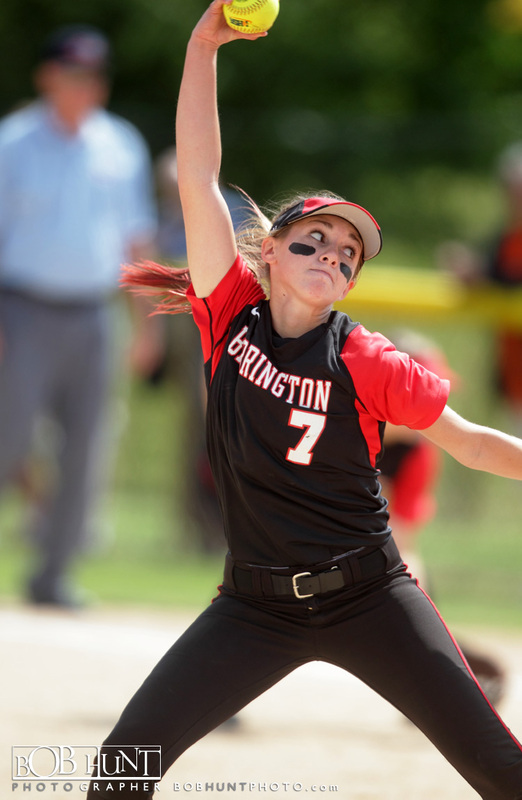 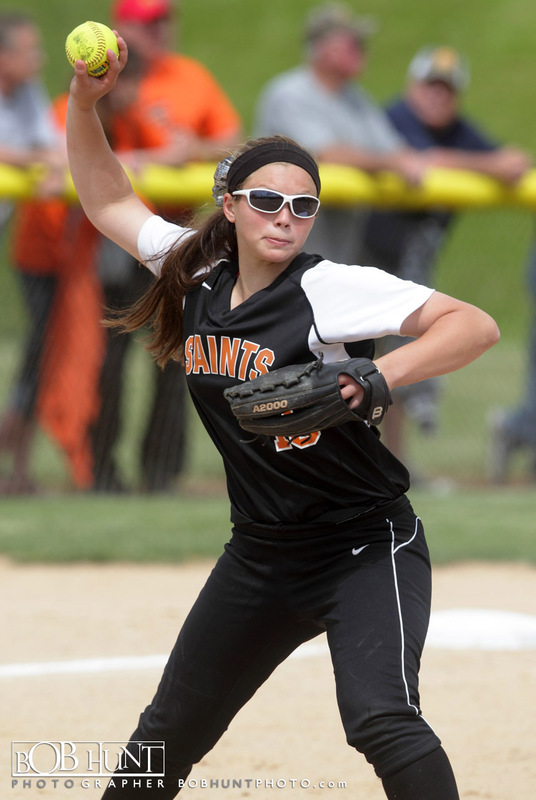 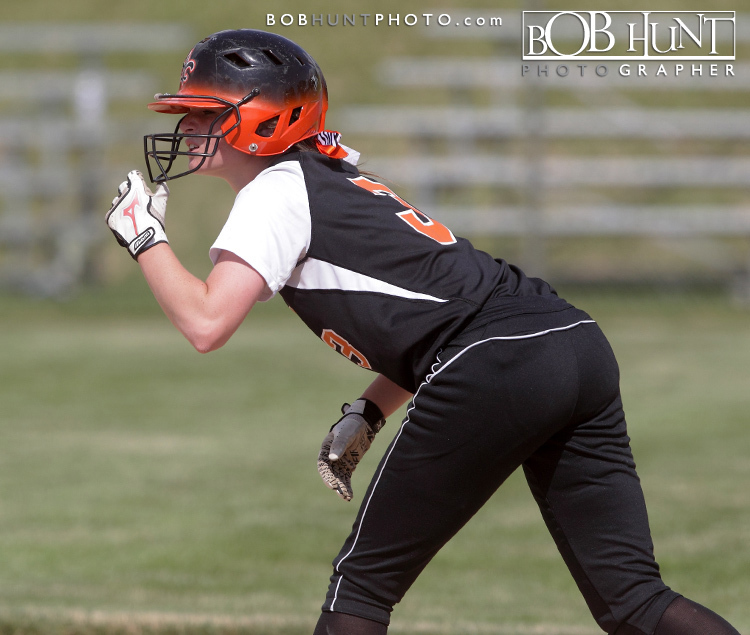 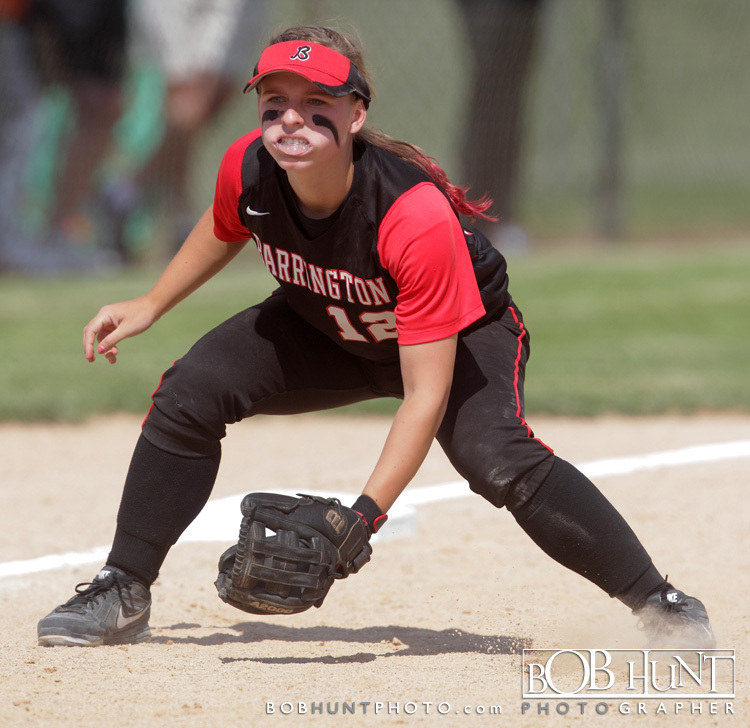 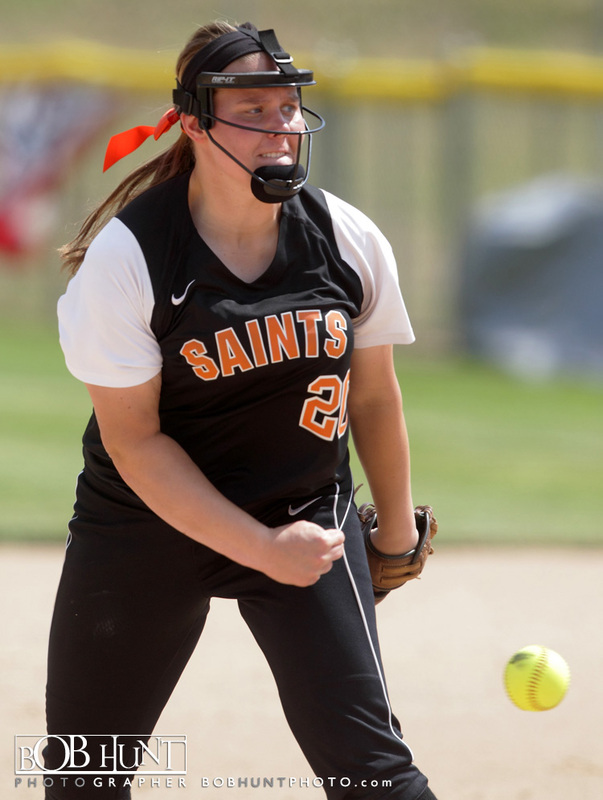 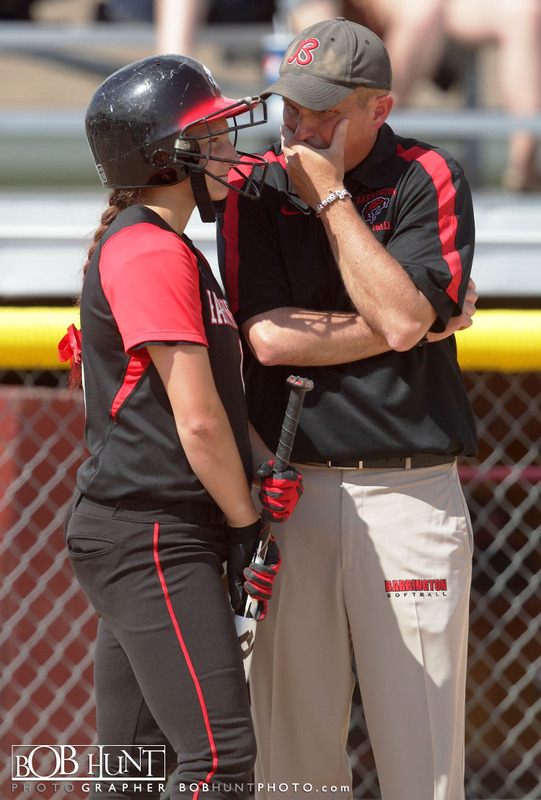 St. Charles East senior Olivia Lorenzini’s two-out, two-run double in the bottom of the seventh gave the Fighting Saints a 3-2 victory over the Barrington Fillies in the IHSA Class 4A state softball semifinals on Friday at EastSide Centre. 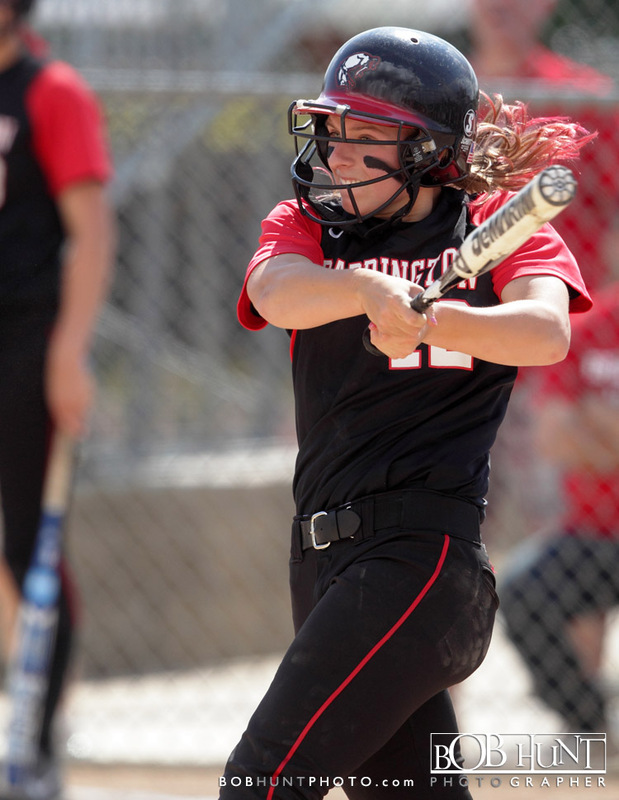 Lorenzini, who stepped to the plate 0-for-3, worked the count to 3-2. 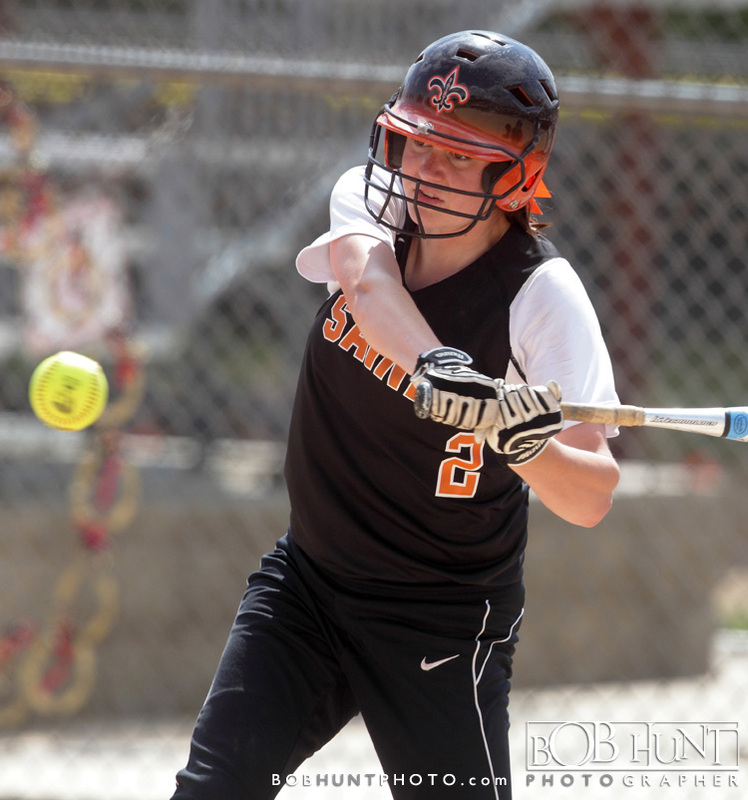 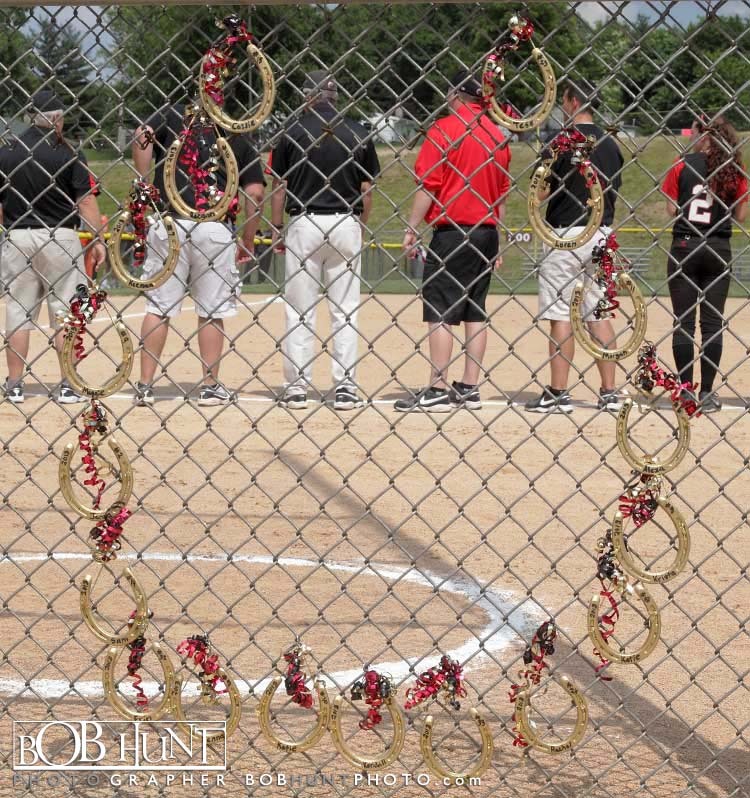 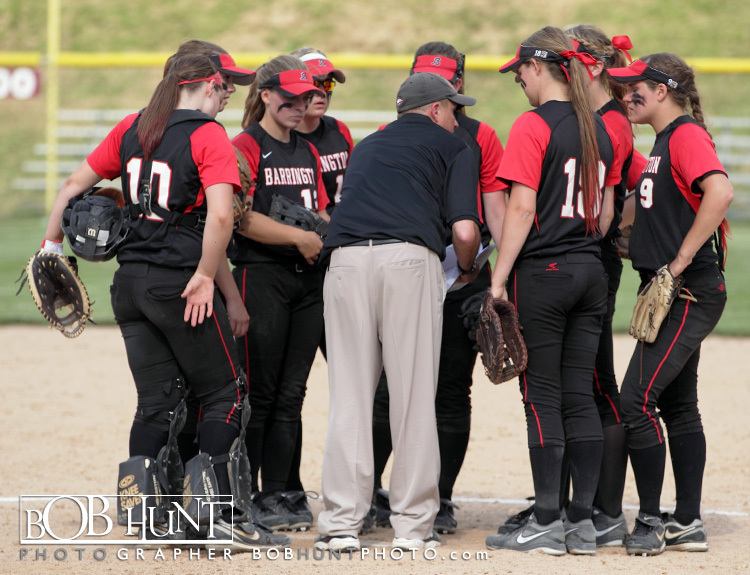 She then fouled off five successive pitches, before roping Keenan Dolezal’s offering to center field and past Tess Bolger’s outstretched glove Haley Beno (22-4) earned the win by scattering five hits, walking one and striking out three. 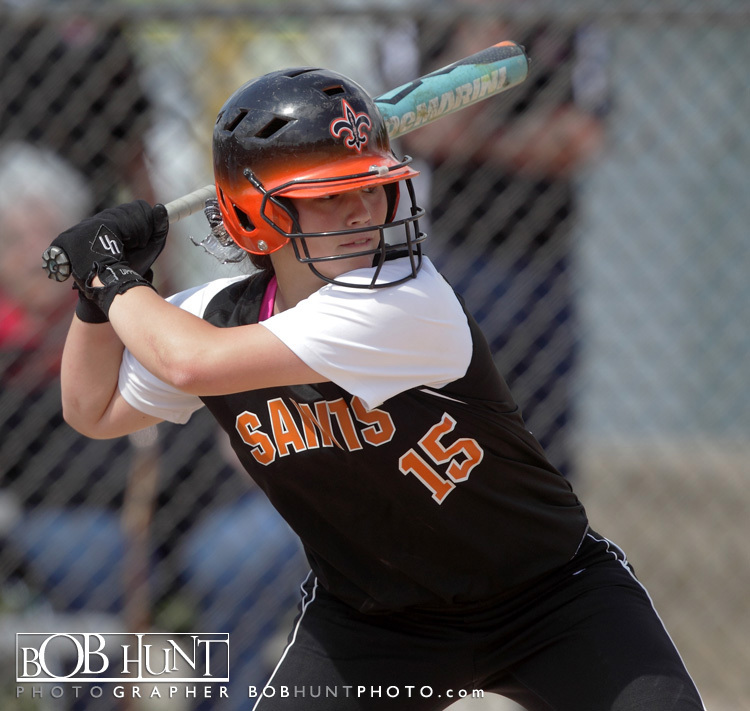 The Saints (33-5) will face Minooka (22-8) for the Class 4A state tile at Mizuno Field in East Peoria at 5:30 p.m. Saturday.